Workshops will be held on Tuesday, December 11 at the Hilton Hotel Downtown Ft. Worth, TX. Exhibits will be open all day in Crystal D. Attendees may select one morning and one afternoon session. Presenters, if you require A/V Equipment, please contact Sean Fletcher, with J&S Audio Visual, 817-882-1375, seanf@jsav.com. A/V Price List can be found here: Hilton Fort Worth Price A/V Price List. This workshop will review past shooting cases where the use of trajectory rods played an important role in the overall investigation. The results of a recent controlled shooting experiment where trajectory rods were used in conjunction with 3D laser scanning, will also be presented. The workshop will conclude with an open forum where the practical field use of trajectory rods will be discussed. Attendees will be encouraged to share their own experiences with investigating ballistic cases. This 4-hour training seminar will cover the technical aspects of video evidence, how it is often misinterpreted, and how investigators can get the most out of their video files. The goal is to further develop investigators’ foundation for utilizing video evidence within traffic reconstruction cases. How spatial and temporal compression affect the way video appears and how it can affect the way untrained individuals interpret images. How variable refresh rates affect the calculation of vehicle speeds and how to avoid the common pitfalls of simply ‘counting frames’ to get timing. A case study of a recent court case where a forensic engineer’s evidence was dismissed due to an inaccurate understanding of video compression and how interlacing affects images. An introduction to HEX and macroblock analysis. An overview of integrating video evidence into point cloud data via Reverse Projection. Utilizing 3D technology provides a unique opportunity for the crime scene investigator to analyze bullet impacts after leaving the crime scene. Through analysis of the bullet trajectories, questions can be answered such as where the shooter was when the gun was fired and other investigative questions relating to the bullet’s flight path long after the scene was processed. This workshop will provide attendees with the opportunity to use 3D software to document a bullet trajectory using a laser scanner and an opportunity to perform and area of convergence analysis utilizing the FARO Zone 3D software. 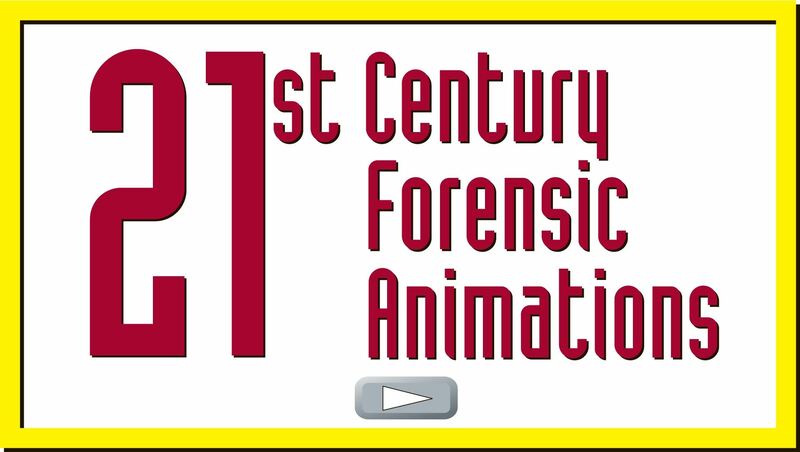 This four hour IAFSM workshop offers attendees the opportunity to work with new scanning and registration technology offering unprecedented quality and capture speeds greatly enabling the efficiency of forensic professionals. How fast you ask? In as short a span as 26 seconds per set up, you can literally be off and running. Join the Public Safety Group from Leica Geosystems for this practical workshop where five scanning teams will deploy with RTC360 scanners using Visual Inertial System (VIS) technology, GeoTag evidence and pre-register scan positions using Cyclone Field 360 then finalize the registration in Cyclone Register 360. Teams will publish a variety of deliverables: TruView, TV Global, JetStream or an assortment of standard point cloud file types. Training computer provided for each RTC360 team to explore just how easy and fast 3D deliverables can be distributed to the investigative team. 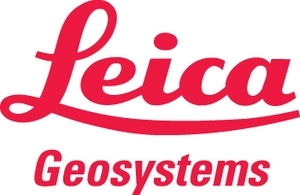 Leica PSG Instructors will assist each team through the workflow and offer the opportunity to post process their data in Leica IMS Map 360 software or export data for analysis in other forensic software. No previous scanning experience required: Cyclone Register 360 and Map 360 software will be available for those with their own computer. In this workshop, we will demonstrate in a hands-on environment the speed, versatility, ease of use and safety benefits of SLAM-based mobile scanning. 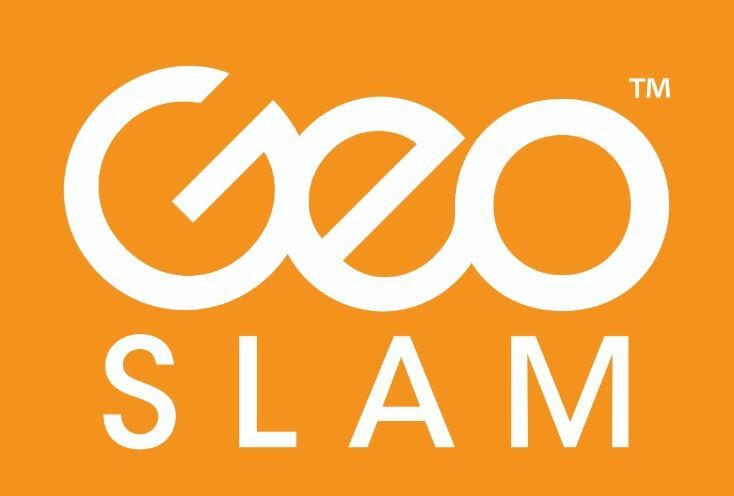 Attendees will operate various GeoSLAM models and we will show the fast and simple processing workflow to output data to a variety of industry standard formats for direct consumption into popular 3D forensics software packages.